Alex Horle, one of the speakers, manages data and conducts competitor analysis for Ctrip and helps achieve their company’s market share growth in Europe. 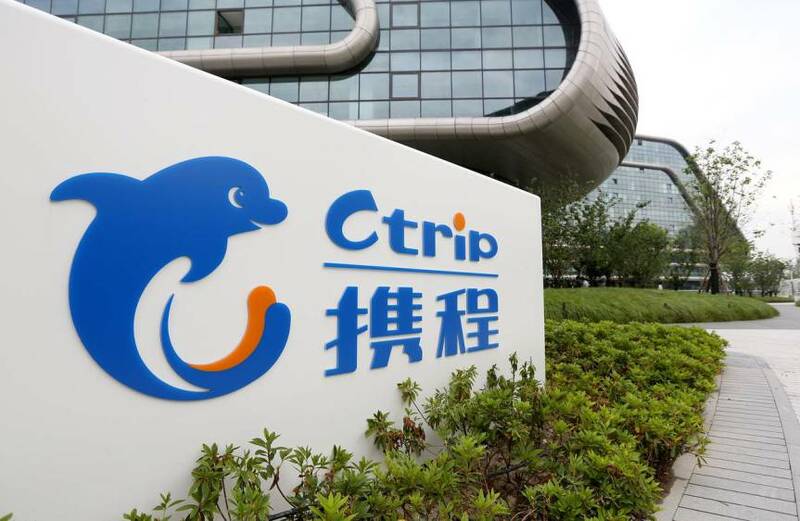 Ctrip is the largest online travel agency in China. They create the best online booking experience by providing affordable flights, discounts on hotel reservations, and other vacation packages and tours in China. 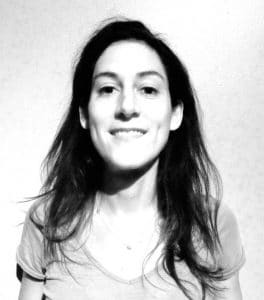 Check out our interview with Ctrip’s woman of action, Alex Horle. Can you introduce yourself & your company? My name is Alexandra Horle, the Manager for Europe in the Global Operations Team, Platform division of the Accommodation BU at Ctrip. We are recognized as the leading Online Travel Agency in China and considered to be among the top in the global scene. My role intersects with the other teams. We gather data from other teams and segments, analyze the data and compare it with our competitors to come up with strategies to grow our market shares in Europe. In a way, my team functions like a startup. We have the flexibility and execution speed of a startup while being a part of this huge organization. It’s such a powerful mix! Why have you chosen to become an entrepreneur? I started taking interest in entrepreneurship right after graduating. While on an internship at an online agency, one of my colleague and friend suggested that we start our own business. Back then, I was fearless and felt like I had nothing to lose. It also sounded like a great idea. Most people would start their careers in an office, but we chose to do the opposite and started our own instead. Little did we know how tough it would be. Even though I was about 25 years old, I was already meeting clients and closing deals. It was challenging to convince professionals twice my age to trust me, but I quickly learned that delivering your promise and exceeding their expectations were enough for them to consider me as part of the team. I still get involved in some entrepreneurial gigs from time to time. I’d like to keep my eyes peeled for new opportunities. What are your biggest accomplishments and failures in your professional life? Sometimes I think my biggest accomplishment is also my biggest failures. I sold one of my companies at its early stages. It wasn’t even a year old yet, and I know we could’ve done a lot more if we hadn’t sold it so quickly. I feel like I put my heart and soul in it, and when I sold the business, it felt like selling our souls too. Part of the deal was for me to work in the company that used to be mine. And somehow it felt like I lost freedom, like a wild child being asked to put some shoes on. For almost ten years of doing things on my own, now I had a boss and an organization that gives me benefits and paid leaves. But at the end of the day, I have no regrets. I became a part of a great team and learned the long path to scale-up a business – especially since we turned the company from a struggling SMS provider into a data targeting leader. Is being a woman in a digital environment with a majority of men an advantage or not? If yes, how do you use it? I’ve always introduced myself as Alex, and most people assumed that I was male. Some of my clients and suppliers changed when they knew I was a girl, and I had to remind them that gender has nothing to do with the way I run the business. I was able to gain their trust and respect, and me being a woman shouldn’t change that. It’s sad but we still live in a world where most women feel like they have to prove themselves and work harder to be recognized as an equal. Although I have to say I am impressed by the gender equality in China. And I’m also proud that Ctrip has women leaders who were able to bring the company to the top. What advice would you give to those who want to launch a company in China? When I arrived in Shanghai, people asked me why I wasn’t launching my own business instead of looking for a job. I told them that I didn’t know the market and I didn’t have a client yet – let alone the fact that I didn’t have a potential break-through idea. I think guanxi plays a great role in entrepreneurial success in China. In my experience, two things are essential: knowing the market and having a good network. When you have these two, then your startup is bound to succeed. What’s your advice for women to help them to succeed? Believe in yourself, listen to others, learn to pick out what will work best for you. Know your market and have a contract ready to be signed before you worry about incorporating! 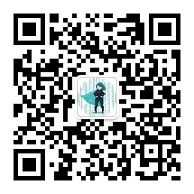 To know more about the event Superwomen in Data on November 21, scan the QR code below and follow their WeChat account superwomenindata. You can also register directly on this link.